That’s right, yet another Hearthstone card has been revealed from the Rise of Shadows expansion—they just keep on coming. This time, the goblin in question looks suspiciously like The Great Akazamzarak from World of Warcraft—but we can’t have everything. 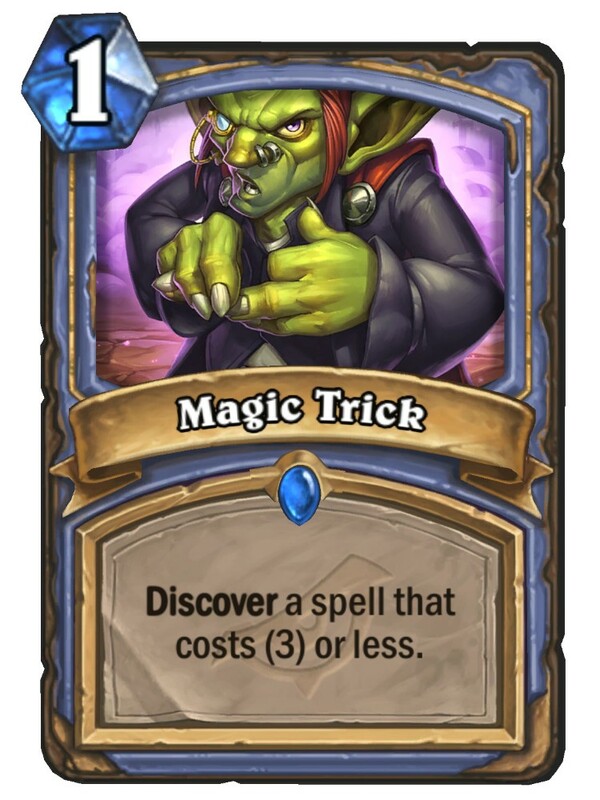 Magic Trick is a one-mana Mage spell. It Discovers a spell that costs three or less mana. The card is extraordinarily simple, but it has a ton of potential. It looks like it would fit perfectly in a Miracle Mage deck. You can freeze your opponent, take control of the board, throw down Gadgetzan Auctioneer, and cast spells galore. There are many possible spells Magic Trick can pull out of a hat. It can even pull out itself. Here’s everything it can Discover. There’s definitely plenty of poor cards on the list, but if RNG is in your favor, you could be in for a treat. 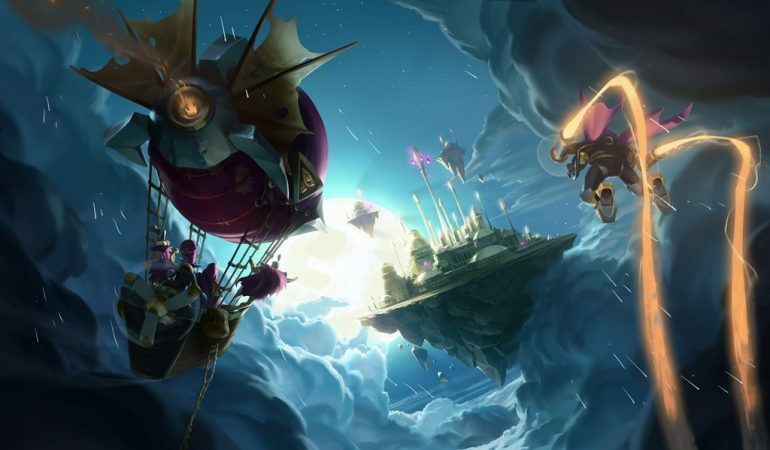 You can check out all of the new Mage Cards when Hearthstone’s Rise of Shadows expansion is released on April 9.